Mt. Vernon Chiropractic Clinic offers a non-surgical and drug free approach to restoring and maintaining optimal health. We are here to serve the people in our area who are suffering from back pain, and have done so for the last 30 years. Dr. Brad Drake has helped thousands of patients live pain free over the course of his experienced career. 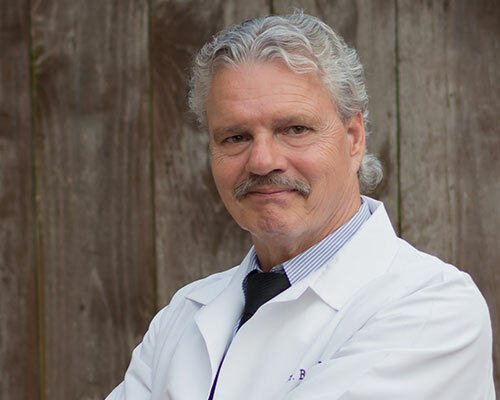 He prides himself on doing things the right way and understands how to uniquely treat each and every one of his patients. Dr. Drake and his staff have the experience to craft a treatment plan that fits your needs. We can help reduce the pain, improve your range of movement, and give you back the life you deserve. Read more about how we can help and contact us today to schedule an appointment.